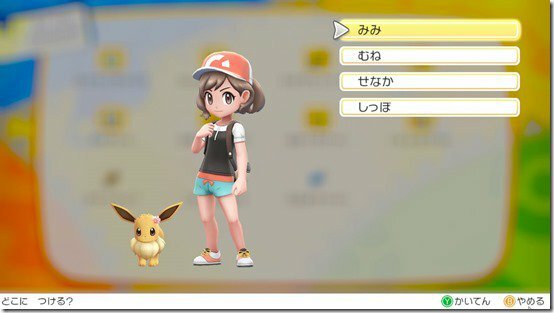 While it is still unclear whether or not you will be able to customize your in game character in Pokemon Let’s GO Pikachu and Let’s GO Eevee – trainer customization has been a feature that has been present in Pokemon games for a few years now, but it has very carefully not been explicitly shown or confirmed fo the new games so far – we do know that the games will let you customize the look of your starter Pokemon, Pikachu and Eevee. 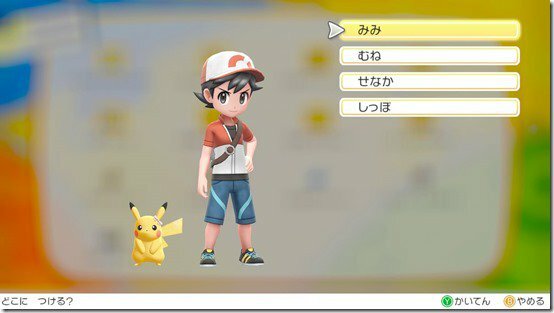 This was actually a feature that was shown off in the very first trailer for the game (if you remember), but a brand new video for the game shows off how Pikachu can be customized in game again. It seems like you will be able to change the getup of the cute critter in a Pokemon Amie style minigame. You can check out the video, as well as some screenshots, coming courtesy of Serebii, for yourself below. 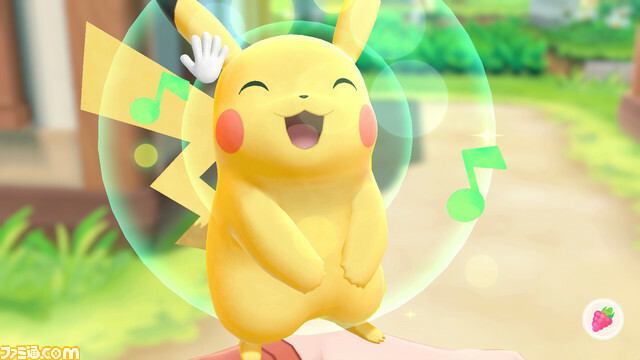 Pokemon Let’s GO Pikachu and Eevee launch on Nintendo Switch exclusively in November this year.